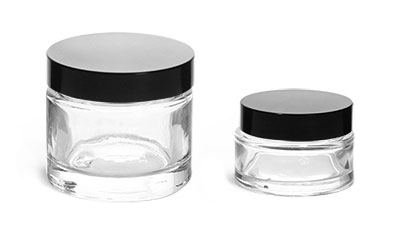 These glass bottles may make a great way to package cosmetics, make up, and other skin care products. 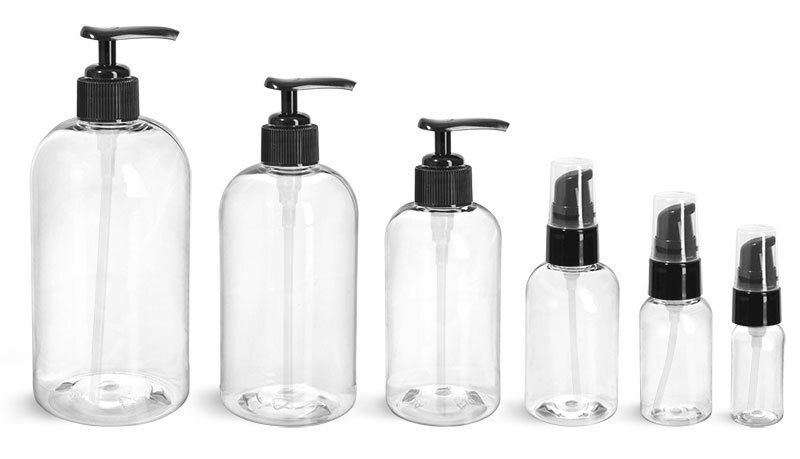 These bottles are paired with black treatment pumps allowing a controlled amount to be easily dispensed from these glass bottles. 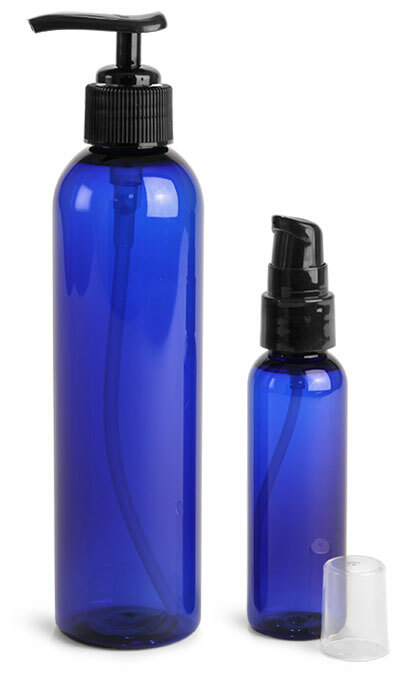 Try adding these bottles to your cosmetic packaging supplies for your line of skin care products such as facial serums and foundations.